The company ZENDAR is the creator of the modern and new project so called salt saunas. 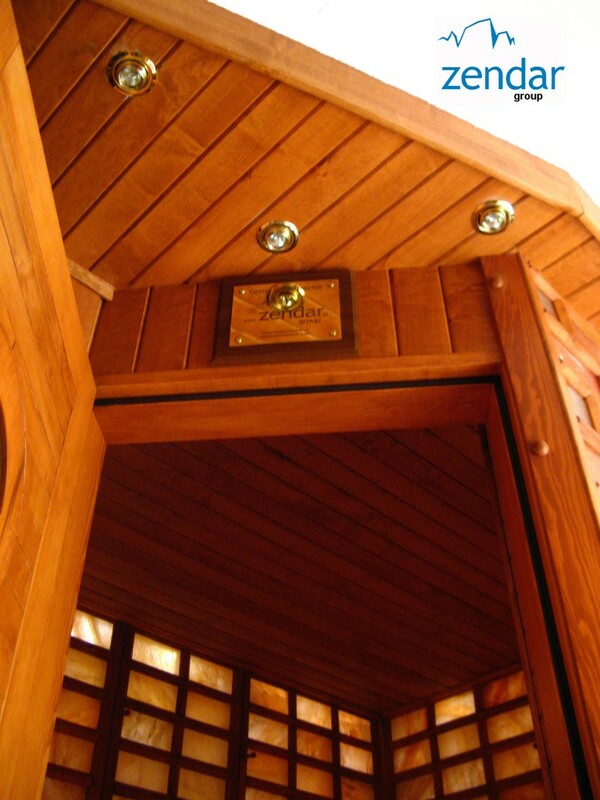 A salt sauna is a combination of all Finn sauna advantages with hot and dry air and also the wonderful sea salt features. 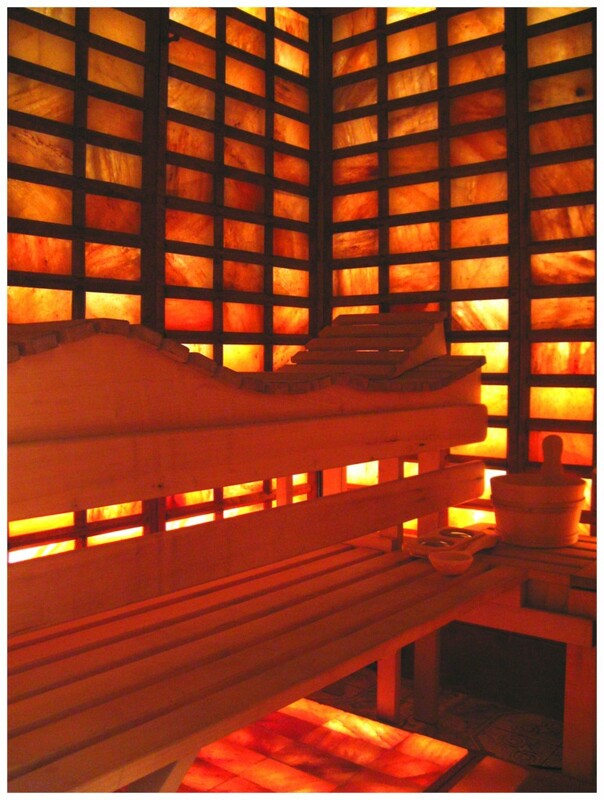 The sauna effects are based on a controlled and an intensive change of temperature from very high to very low. Thanks to the high temperature all toxics are sweated out and the body is being purified. Hot steam is very effective for breathing illnesses and rheumatic problems. 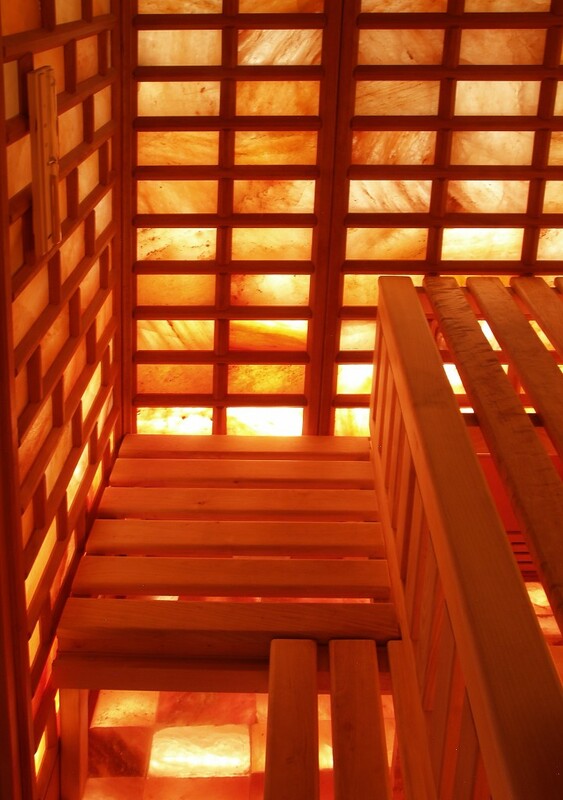 Humidity and warm in sauna have a positive effect on a skin. It remains hydrated well and because of this its flexibility and firmness increases.